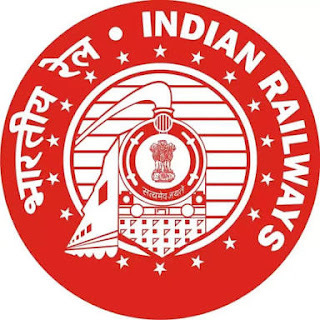 East Coast Railway has published Recruitment for below mentioned Posts 2019. More information please read below mention details carefully. 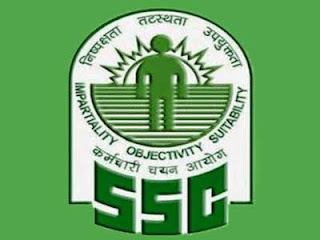 Staff Selection Commission (SSC) has published Recruitment notification for below mentioned Posts 2019. More information please read below mention details carefully. 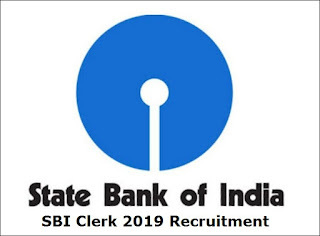 Life Insurance Corporation of India (LIC) will be releasing the admit card for the recruitment examination for the post of Assistant Administrative Officer (AAO) by April 22. The admit card will be available to download at the official website licindia.in. More information please read below mention details carefully. 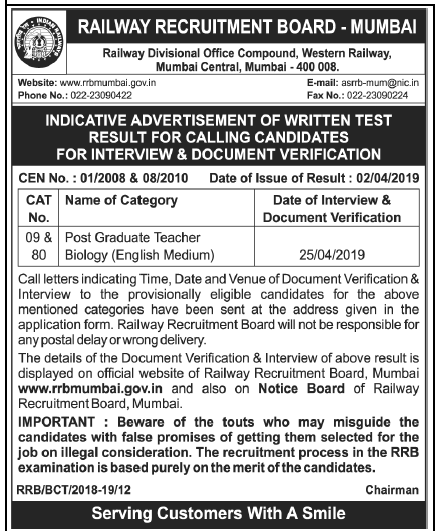 Railway Recruitment Board (RRB), Mumbai has published Interview & Document Verification Notification 2019 for Post Graduate Teacher Biology, More information please check below mention details carefully. 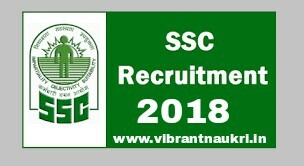 High Court of Gujarat has published List of Candidates who have been Shortlisted and found eligible, to be called for verification of documents, etc., for the purpose of preparation of Select List / Wait List pursuant to the vacancies notified in the detailed advertisement dated 29-10-2018, vis-à-vis 3rd Centralized Recruitment Process for the Post of Peon (Class-IV) including Chowkidar/Liftman/Water Server/Home Attendant - Domestic Attendant/Jail Warder/Sweeper Posts. More information please read below mention details carefully. Gujarat Secondary and Higher Secondary Education Board (GSHSEB) has published Admit Card for Gujarat Common Entrance Test (GUJCET) Examination 2019. More information please read below mention details carefully. 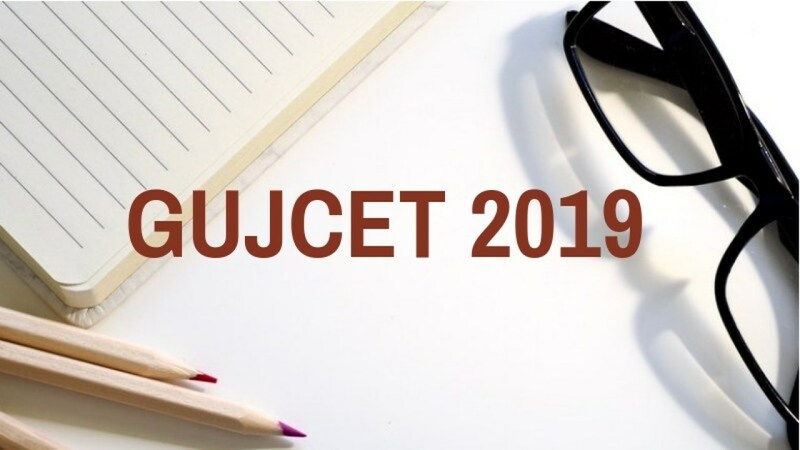 GUJCET will be conducted on the 26th April 2019. 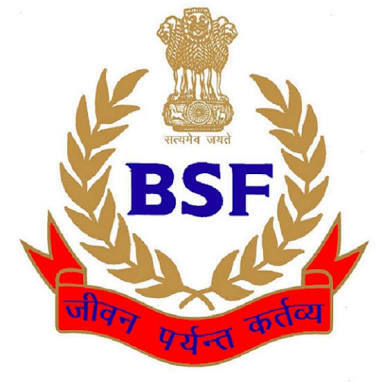 Border Security Force (BSF) has published Recruitment for below mentioned Posts 2019. More information please read below mention details carefully. Head Constable(RO): Matriculation (Class 10th) Level of Examination along with having ITI Certification in Radio & Television/Electronics/Computer Operator & Programming Assistant/Data Preparation & Computer Software/General Electronics/Data Entry Operator from any recognized institute Or Candidates who have passed Intermediate (Class 12th) level of Examination with PCM Group and scored minimum 60% marks from any recognized board/university/institution will be eligible for this post. Head Constable (RM): Matriculation (Class 10th) Level of Examination along with having ITI Certification in Radio & Television/Electronics/Computer Operator & Programming Assistant/Data Preparation & Computer Software/Electrician/Fitter/Info Technology/Electronics System Maintenance/equivalent trade from any recognized institute Or Candidates who have passed Intermediate (Class 12th) level of Examination with PCM Group and scored minimum 60% marks from any recognized board/university/institution will be eligible for this post. Union Public Service Commission (UPSC) has published recruitment notification for Various Vacancies. More information please read below mention details carefully. Education qualification: Please read below mention details carefully. How to Apply: Apply online through the website http://www.upsconline.nic.in. 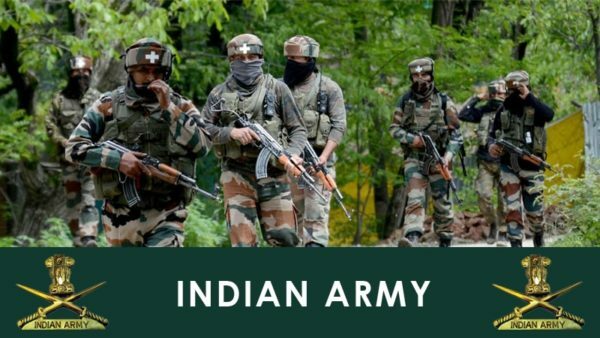 Indian Army has published Recruitment notification for below mentioned Posts 2019. More information please read below mention details carefully. 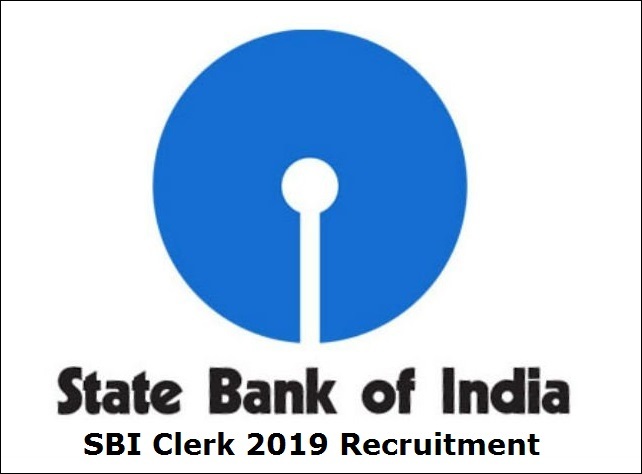 State Bank of India (SBI) has published recruitment notification for below mentioned Posts 2019. More information please read below mention details carefully. Educational Qualification: Graduation in any discipline from a recognized University or any equivalent qualification recognized as such by the Central Government. More information please read below mention details carefully. 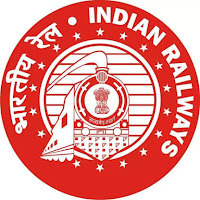 Railway Recruitment Board (RRB) has published Exam Postponed Notification for ALP / Technician Stage 3 2019, More information pleas read below mention details carefully. The National Dairy Development Board has published Recruitment for below mentioned Posts 2019. More information please read below mention details carefully. Educational Qualification: B.E/ B. Tech (Mechanical Engineering) from a reputed institute with minimum of 2 years of relevant experience in the area of expertise, preferably in an established firm/ organisation. Post-Graduation in engineering or management shall be an added advantage. More information please read below mention details carefully. 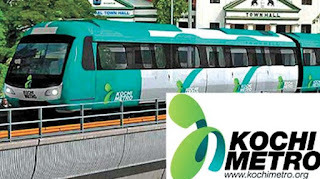 How to Apply: Send their application & necessary documents to a given address in the advertisement. 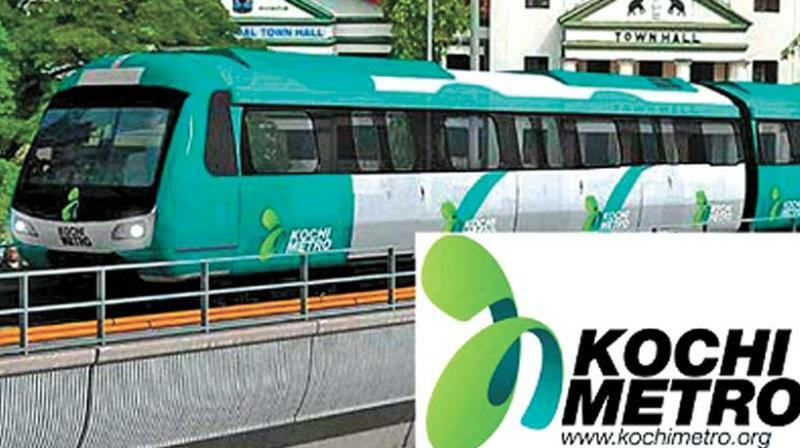 Kochi Metro Rail Limited has published recruitment of Deputy General Manager (Operations) on Regular Basis. The last date for submission of online applications is 17th April 2019. More information please read below mention details carefully. Graduate (Bachelor’s Degree) in any discipline. Minimum 8 years of Post qualification experience in train operations or station management or OCC operations of a metro rail network out of which 4years in executive/managerial cadre. Candidates working in PSU/Govt. Organizations should have minimum 1 year experience in immediate lower grade (E3). 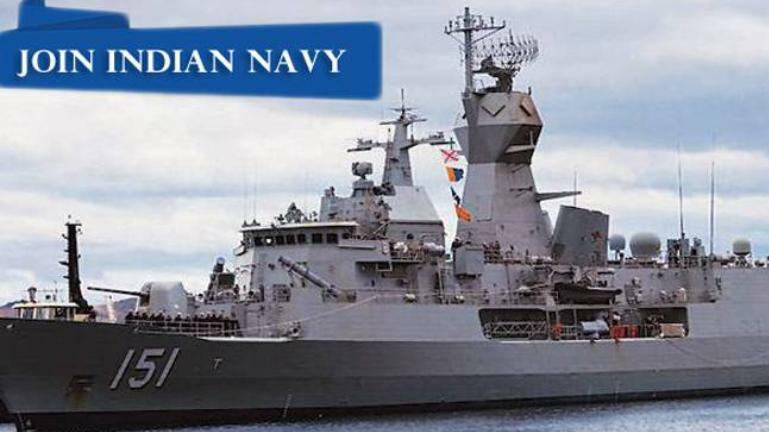 How to Apply: Apply through the link provided below or they can also apply through the official site of the Indian Navy before 28/April/2019. 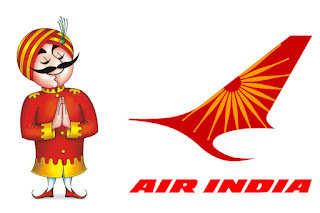 Air India has published Recruitment for below mentioned Posts 2019. More information please read below mention details carefully. 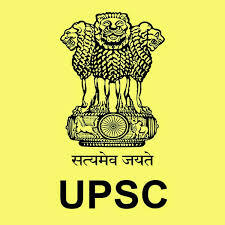 Union Public Service Commission (UPSC) has published the Final Result of Civil Services Examination, 2018, More information please read below mention details carefully.